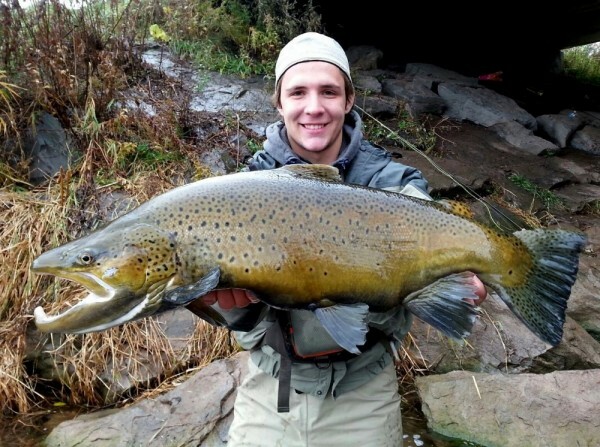 TrophyTroutGuide.com - Brown Trout/Braden with a killer hookjaw....nice job! Photo courtesy Ken Cluff. Braden with a killer hookjaw....nice job! Photo courtesy Ken Cluff.